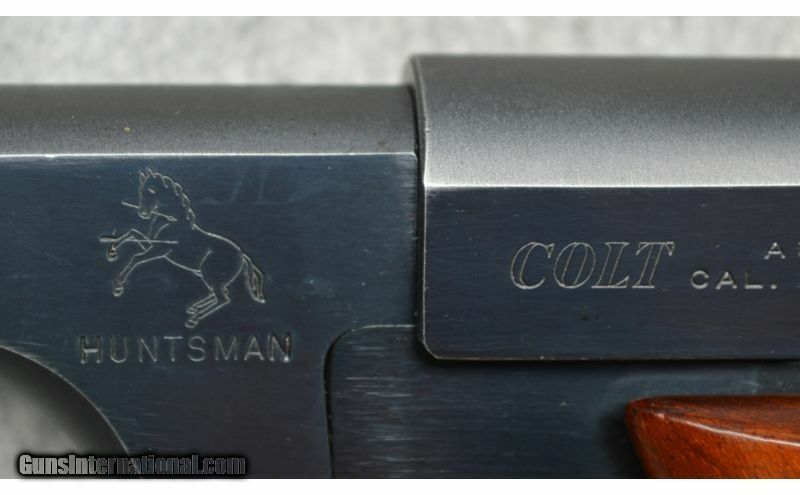 Colt Huntsman model pistol in .22 Long Rifle. 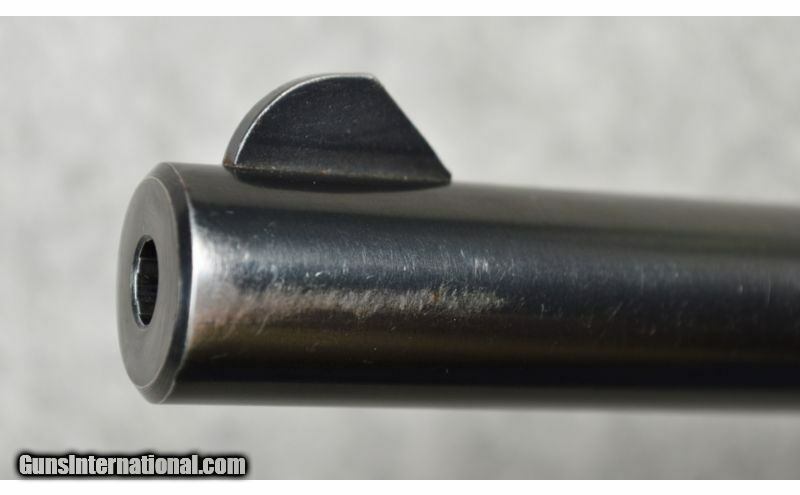 Firearm is in very good condition showing a few marks in the finish, very minor finish loss at muzzle, lite speckling in one area on barrel, and a few marks on the slide and rear sight where the sight was adjusted. 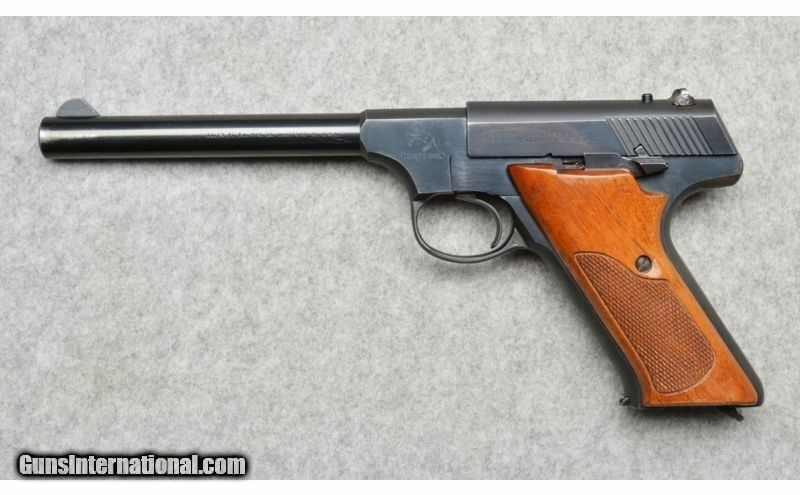 Metal Condition: Very Good, shows minor use, finish wear at muzzle, lite speckling in one area of barrel, marks on the slide and rear sight where sight was adjusted. 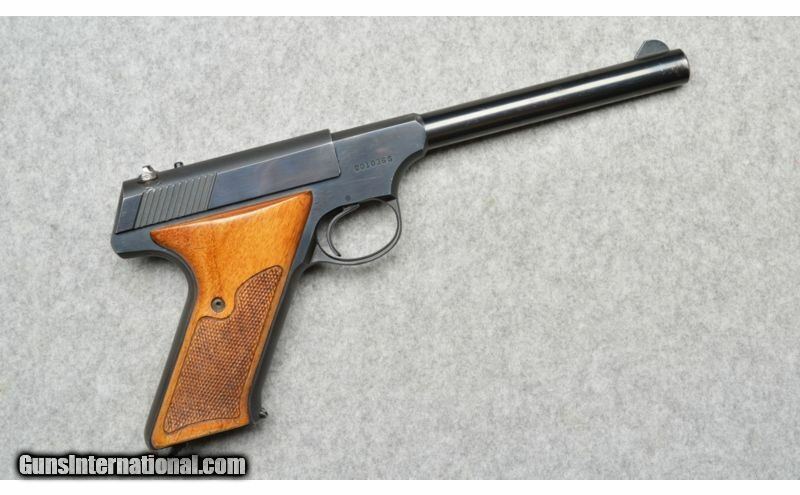 Extras: Firearm comes with 1 magazine.